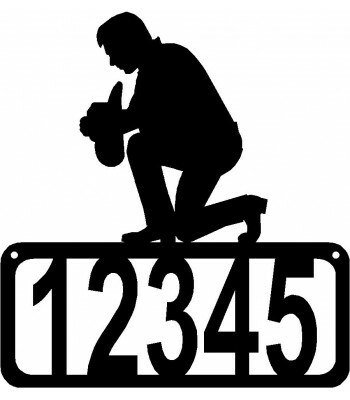 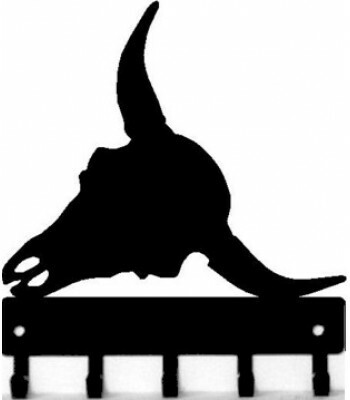 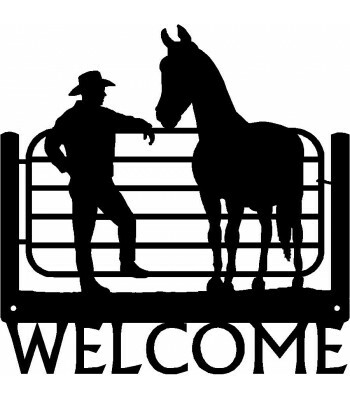 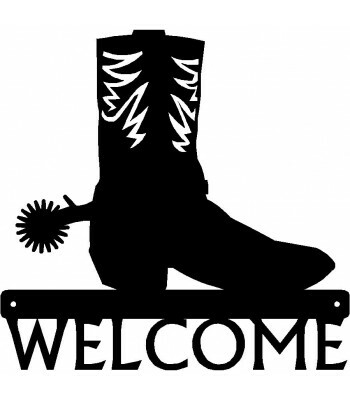 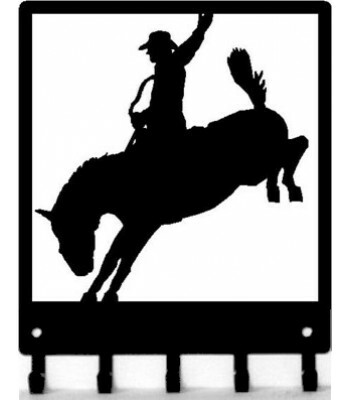 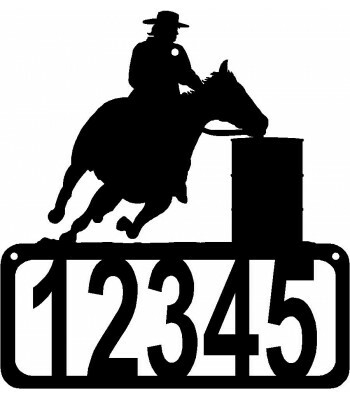 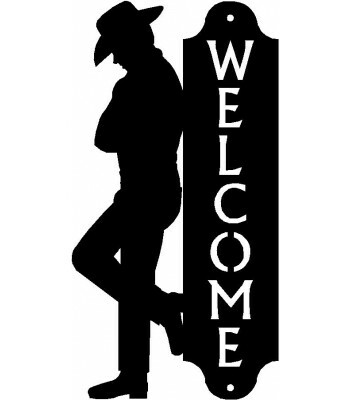 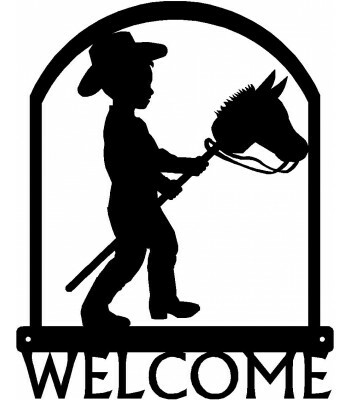 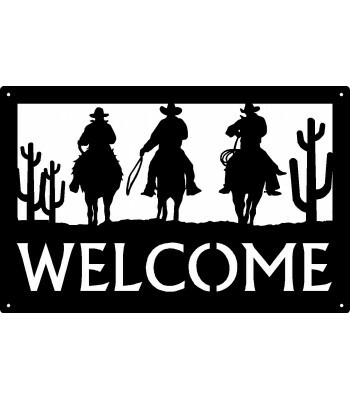 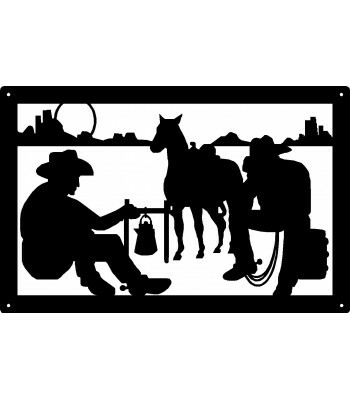 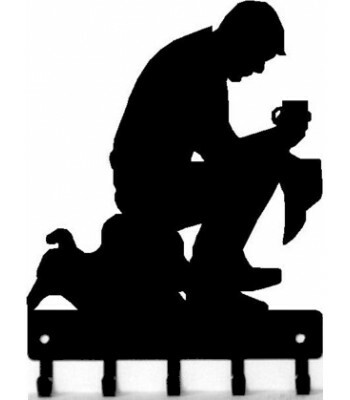 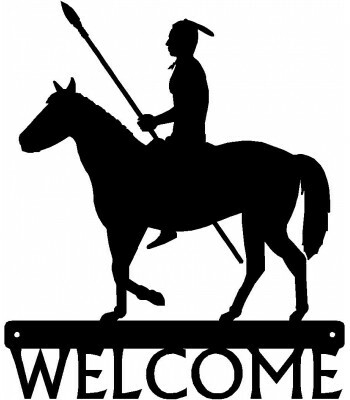 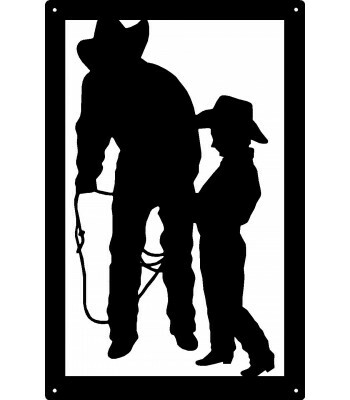 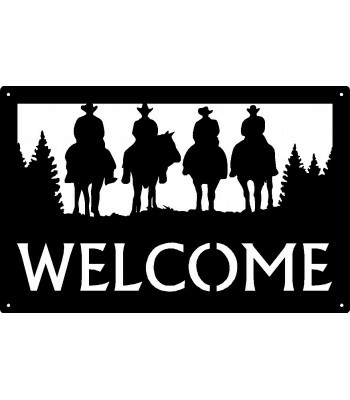 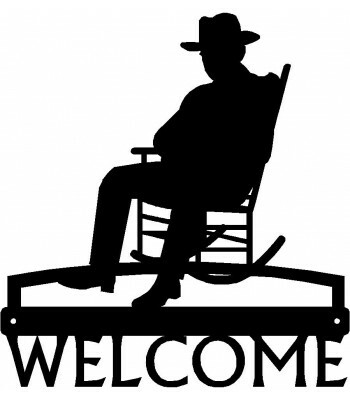 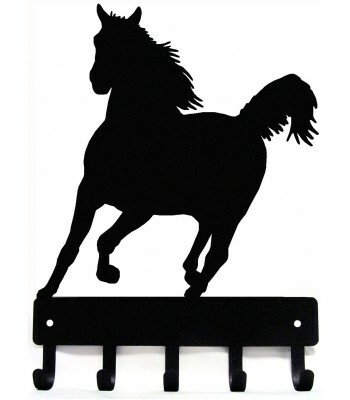 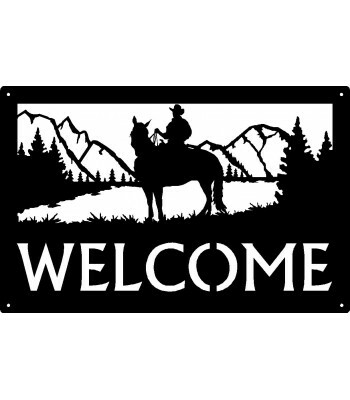 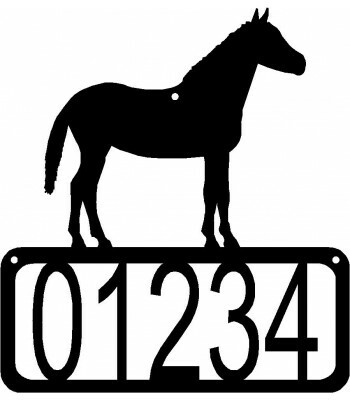 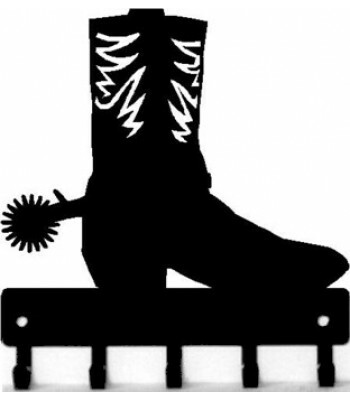 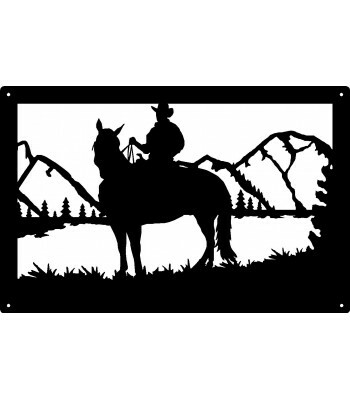 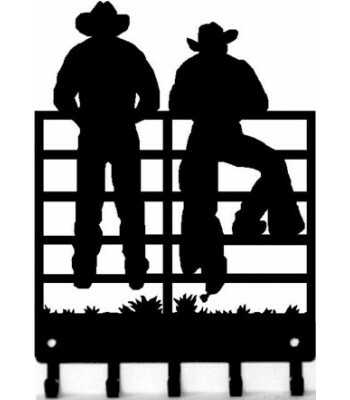 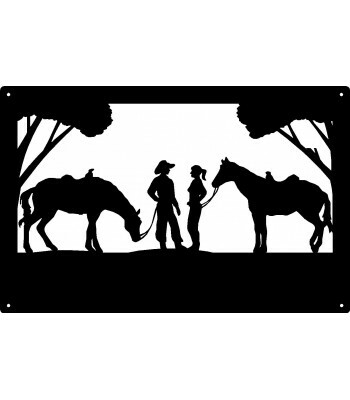 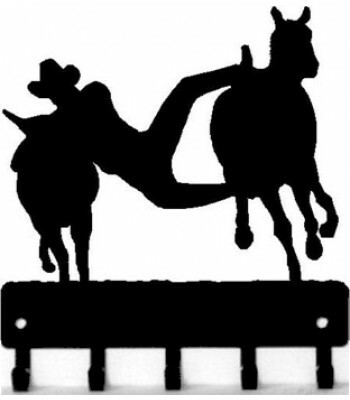 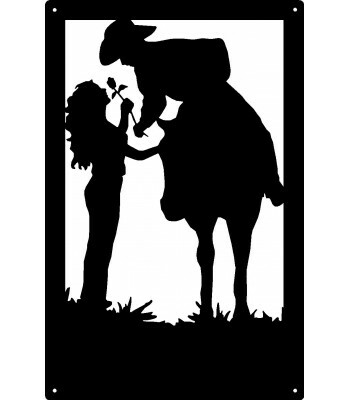 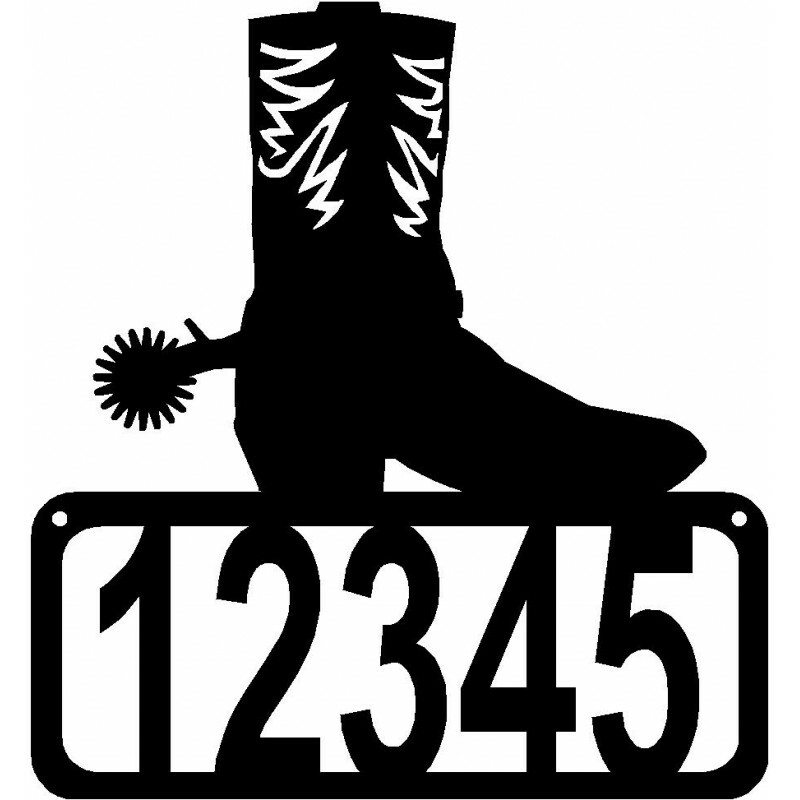 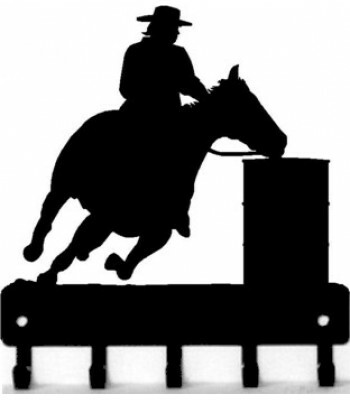 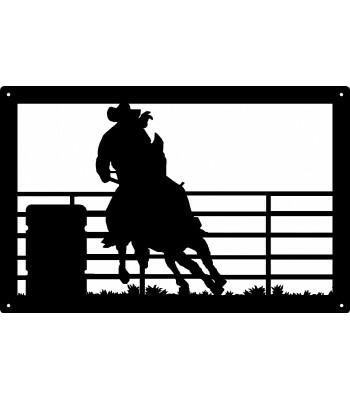 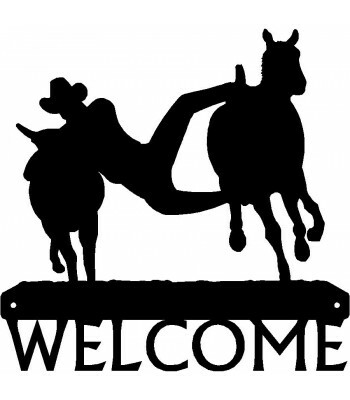 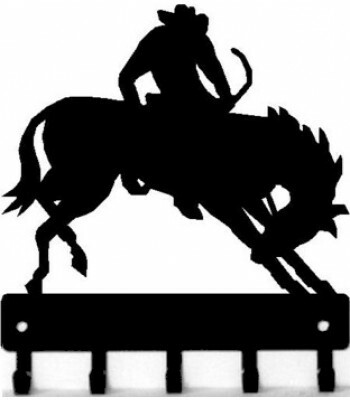 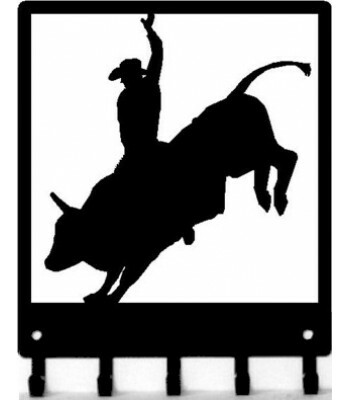 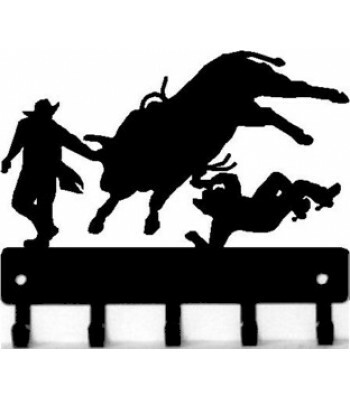 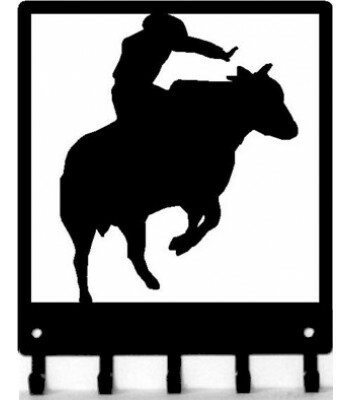 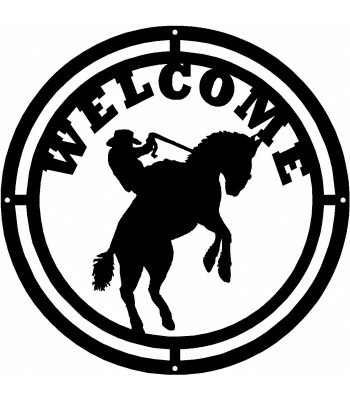 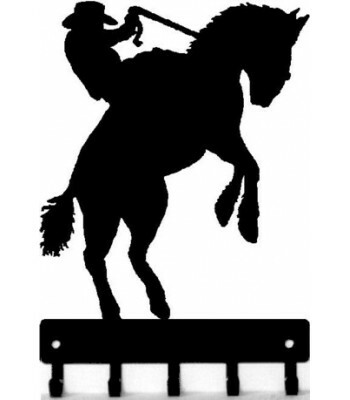 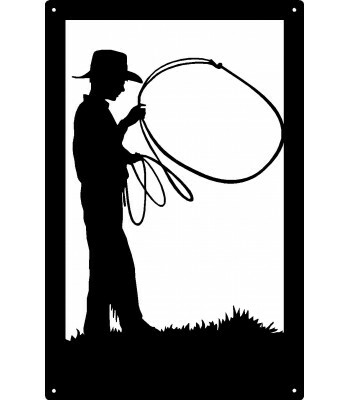 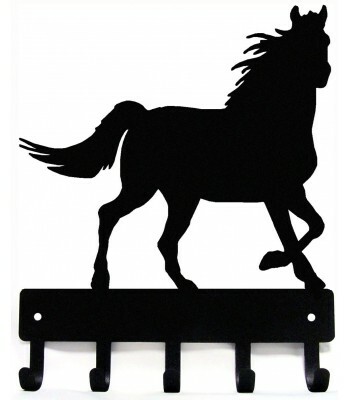 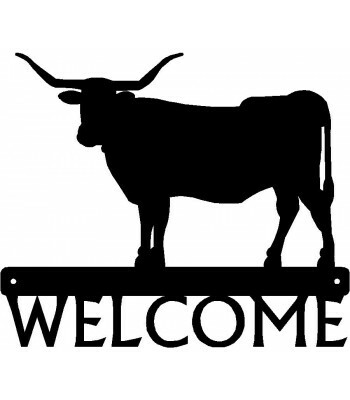 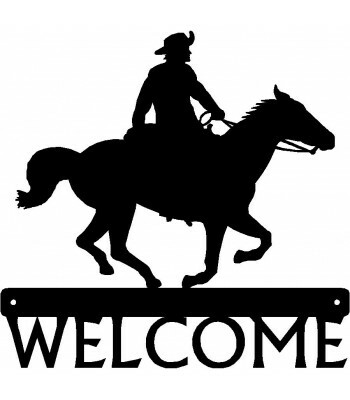 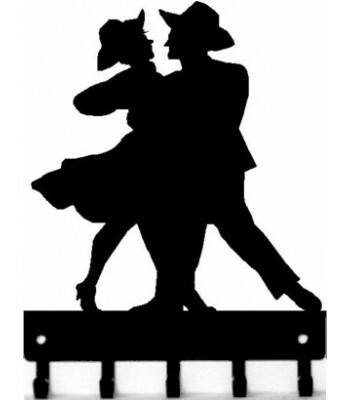 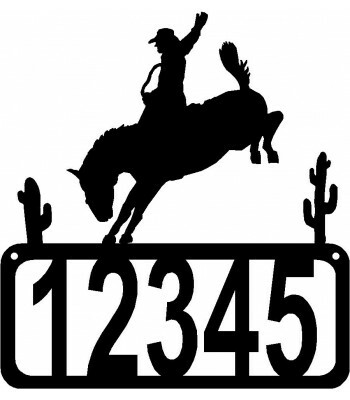 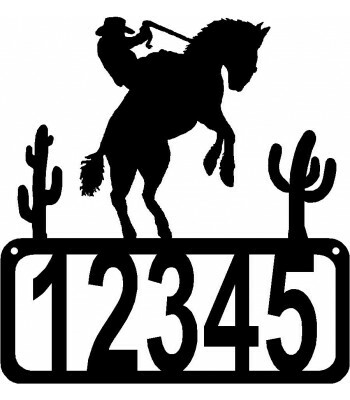 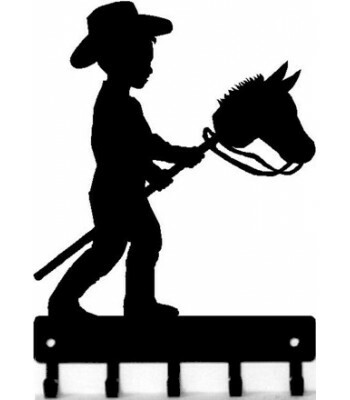 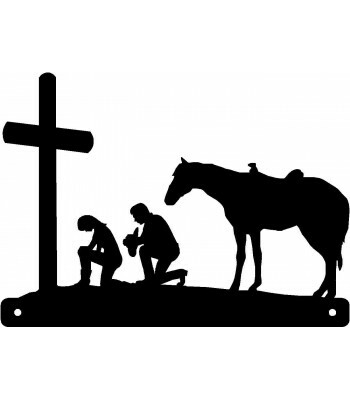 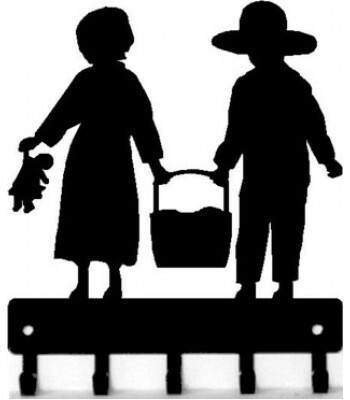 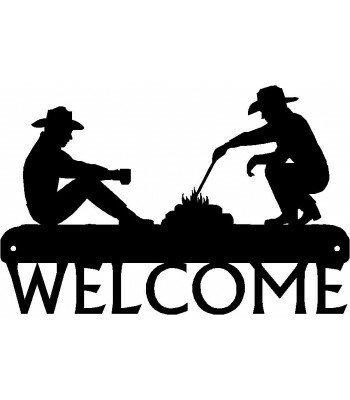 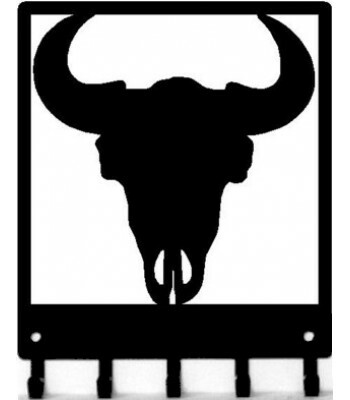 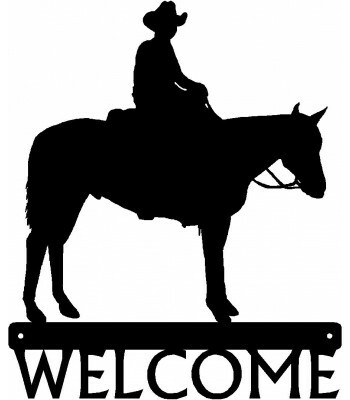 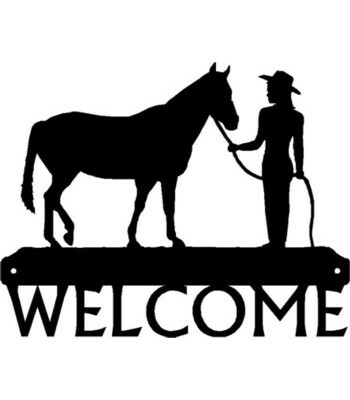 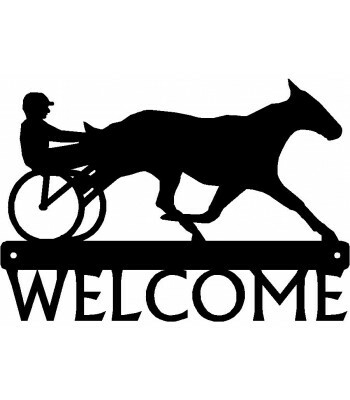 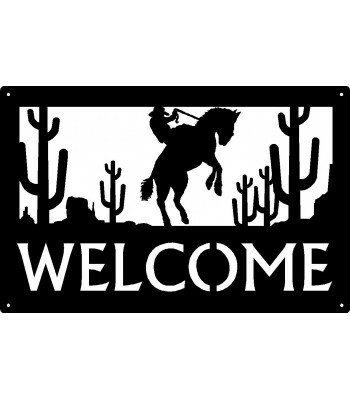 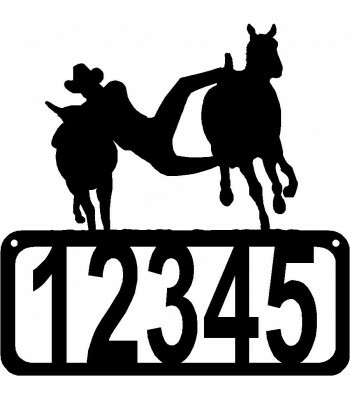 Western Rodeo theme, Cowboy Boot & Spur, custom sign can be personalized with the numbers of your house, making a great wall mounted address plaque. 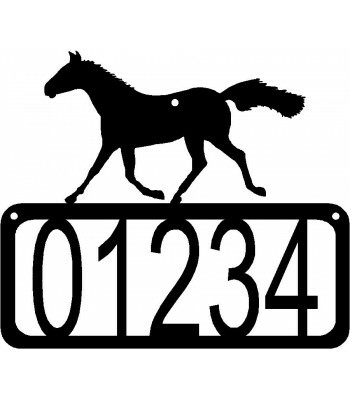 Height of the numbers is approx 3 - 4 inches, but will vary depending on your house number. 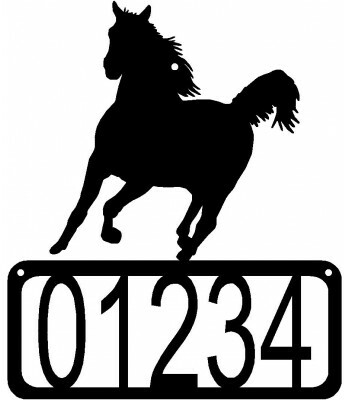 We will center the number and size to fit well in the frame.